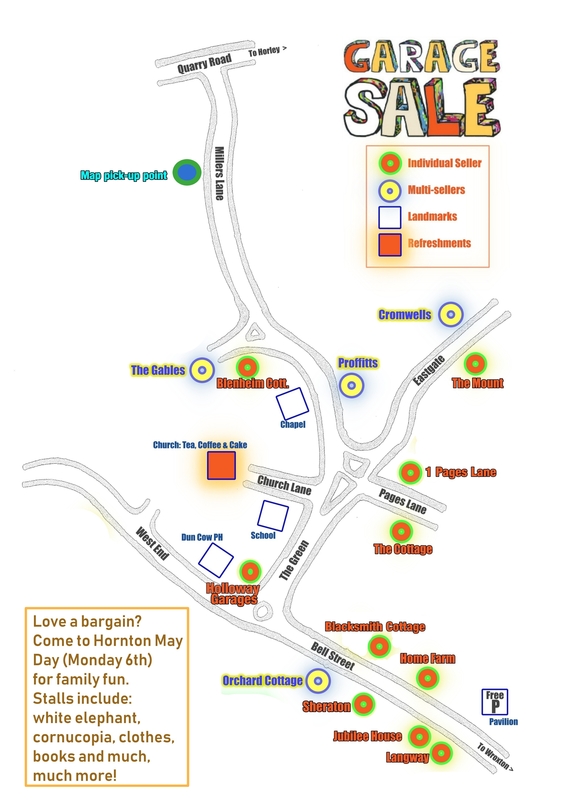 Grab a bargain at Hornton’s First Garage Sale this Saturday (April 13)! For details and a map see below. This entry was posted in Hornton Village and tagged Hornton Garage Sale on April 10, 2019 by thehorleyviews. 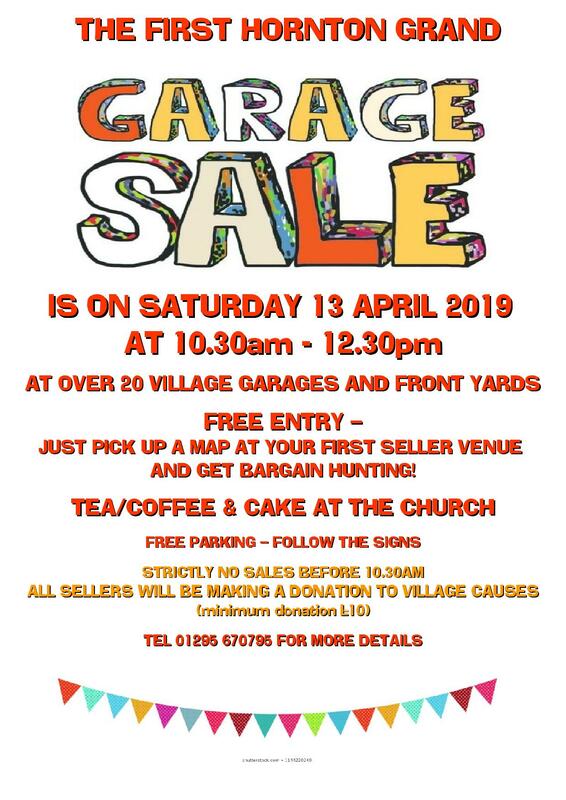 This entry was posted in Posts by Horley Views and tagged Hornton Garage Sale on March 30, 2019 by thehorleyviews.